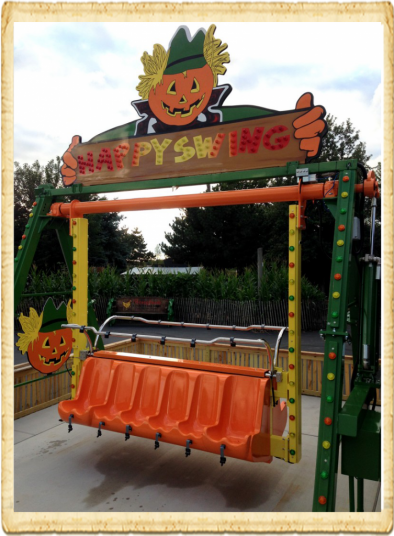 The Happy Swing is sure to bring a smile to everyone face, the names says it all! Young and young at heart! Enjoyable for all ages.